Make self-care a regular part of your Saturday morning routine. We pitch our Wellness Tent at the north end of the market & offer donation-based chair massage & table massage. Come meet our talented practitioners, learn about our wellness services, de-stress with amazing bodywork, buy a gift certificate, or book an appointment for same- day service or for later in the week. The evidence is clear: prolonged sitting is terrible for our health. When a person spends long periods of time sitting, their postural muscles become fatigued, resulting in the typical "desk posture:" shoulders slumped downward, hips rolled forward, & lower back in a stretched position. This can result in a number of chronic issues such as neck pain, tension headaches, shoulder pain, & back pain. How do we tackle these issues in light of a modern lifestyle that increasingly demands more sitting? This class will focus on combating desk posture through corrective exercise & stretching that will help bring the body into a more neutral position. It is ideal for desk jockeys & people who spend lots of time sitting (drivers, students, dentists, tattoo artists, etc.). While not a traditional exercise class, Tamara's sessions involve lots of movement, so comfortable clothing is recommended. All levels of fitness & ability are welcome. If you have any medical conditions in which a doctor limits your physical activity, please contact the event organizer prior to registration. About the Instructor: Tamara is a licensed massage therapist at The Well & is a certified personal trainer at Fit360. She graduated from the Potomac Massage Training Institute in 2015 and is licensed in Virginia and the District of Columbia. She also holds a B.S. in Kinesiology from the University of Maryland and a personal training certification from the National Academy of Sports Medicine. Tamara is an avid athlete and currently practices gymnastics, CrossFit, and yoga. One-day express birth class! A convenient childbirth class for solo parents-to-be or couples who want to learn about birth & how to make the experience as positive, comfortable & memorable as possible. DCBirthDoulas bring years of experience & knowledge to provide you with up-to-date, evidence-based childbirth education with lots of hands-on learning. The curriculum covers normal physiological birth, common interventions & hospital procedures, comfort measures, labor positions, breathing/relaxation techniques, & pain medication options. The instructors create an interactive learning environment including videos of the stages & phases of labor, time to practice & explore comfort measures, massage & breathing techniques, group work, & games. You will learn to make informed decisions when the time comes by reviewing the benefits, risks, alternatives, & tips for using or avoiding possible interventions. We encourage you to consider all your options! This workshop is a judgment-free learning environment for all pregnant people, their partners, family members and friends. You will not feel out of place whether you are considering using pain medication or are planning to birth without pain medication. For more information, visit the dcbirthdoulas website. 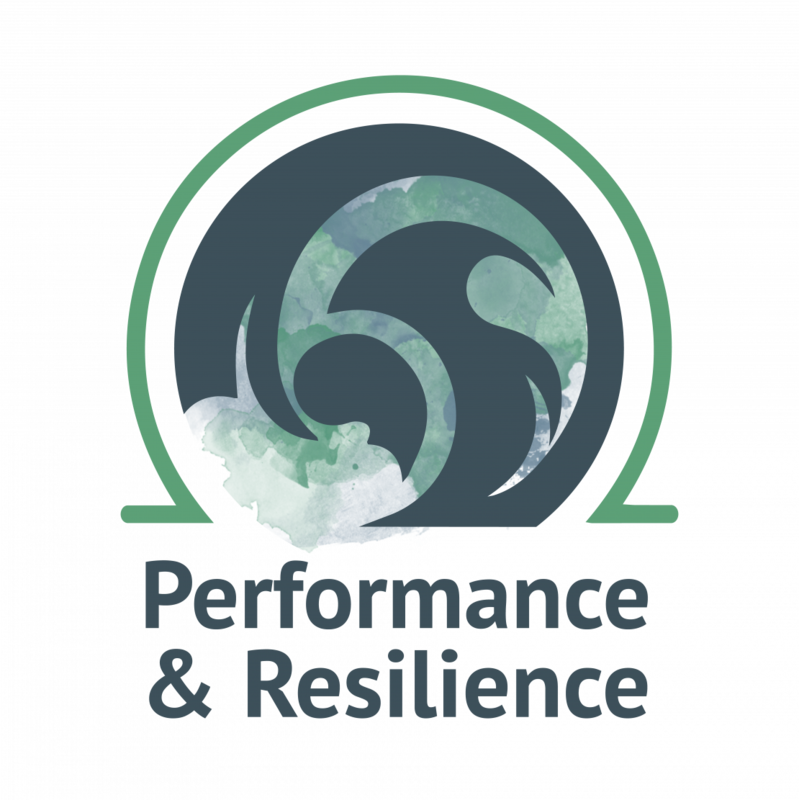 Tapping In is a workshop for people feeling stuck & wanting to move forward in some aspect of their life. Join Leadership Coach Tamar Lechter as she helps you discover how to tap into your own wisdom & internal resources for better decision making & purposeful action. 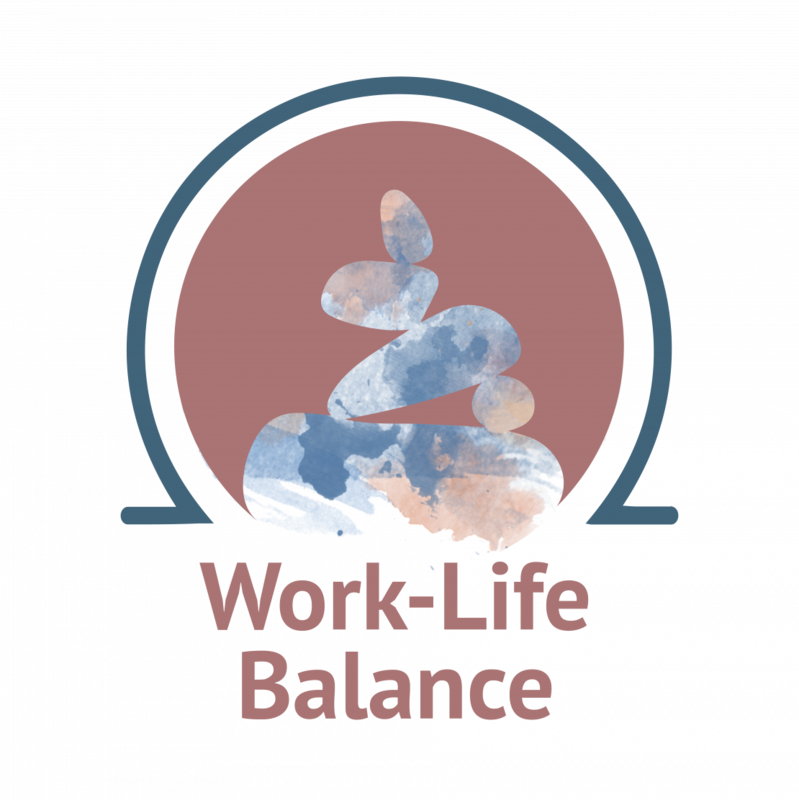 You will leave with a better sense of how you make decisions & a toolkit of activities & worksheets to help you tackle obstacles in your journey. About the Instructor: Tamar Lechter is a Georgetown University trained Leadership Coach. Using proven coaching tools & techniques, she works with individuals, couples, & groups to turn ideas & dreams into action. Cost: $65.00 per person, includes take-home materials. For more information visit Tamar's website. Learn tools from Buddhist style meditation to prepare you (and a birth partner) for a better labor, postpartum period, & beyond! In this 4 week series, we will lean & practice vipassana, or insight meditation, & develop a home meditation practice to support & empower our experience during birth. This particular style of meditation is ideal for birth because the focus is on the body & breath, practicing presence, & developing mindfulness, which will allow you to rethink pain, & the experience of pain (& other sensations) that will inevitably appear during labor & through life. The tools from this course will serve you in any kind of birth experience, & allow you to better navigate the unexpected twists & turns that is an inevitable part of the birth experience. About the Instructor: Katie Baxter is a local birth & postpartum doula, yoga teacher specializing in prenatal yoga, Thai bodywork, & vipassana style meditation, who has sat for many long, beautiful, & transformative days in silence working with this technique, & philosophy. Cost: $150 per couple for the series. For more information, visit the event posting on Facebook. A 3-hr practical hands-on workshop focusing on positions & techniques to find comfort & help labor progress. Great as a supplementary class to practice labor skills near the end of pregnancy or as a refresher course for repeat parents. The $99 fee includes pregnant person plus a support person. 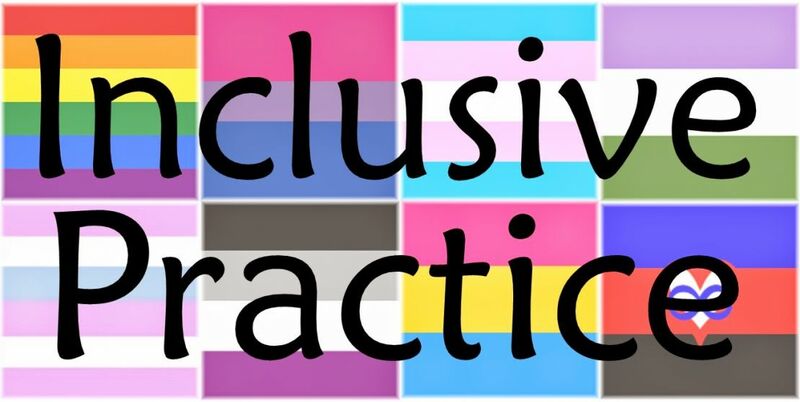 Friday, May 17, 2019 6:30pm-8pm - fills up fast, book in advance! Join postpartum doula, Betsy, to learn more about what you can do while pregnant to prepare for your little one's arrival. What you can do now to prepare for your baby's arrival: What are some things that you can do during your pregnancy to make life easier once baby arrives? What to expect during the early days and weeks: What will your days look like? What can you expect from your baby in terms of feeding and sleep? Creating a postpartum plan: You may have a birth plan, but what about a postpartum plan? You will receive a free worksheet to help you plan a better postpartum experience. What is postpartum depression and how to prevent it: What is the difference between postpartum depression, anxiety, and just plain baby blues? Are there ways to prevent it? Resources and connections in the community: Who will you call if you need assistance with breastfeeding, postpartum depression, newborn care, etc.? The transition to parenthood can challenge even the strongest relationships. Suddenly your relationship dynamics have changed, & you must navigate these new demands and roles with little sleep & often not enough support. The Bringing Baby Home (BBH) workshop is an evidence-based parenting education series that prepares parents for life with baby & helps them be the best parenting team possible. Designed by the relationship & parenting experts at the Gottman Institute & taught by Kim Hawley of Intuitive Parenting, the BBH class series focuses on both strengthening the parents’ relationship & fostering baby’s development. This series is designed for expecting parents, parents with babies at home, & people planning to have children. Babies in arms are welcome to attend. Cost: $395 per couple for the entire series. 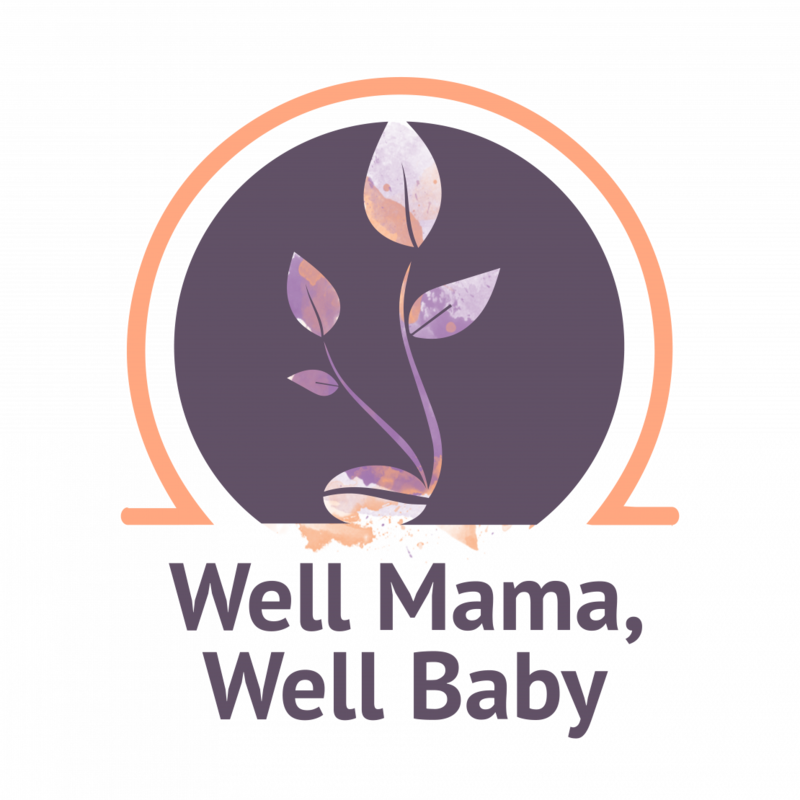 About the Instructor: Kim Hawley, the owner of Intuitive Parenting, provides education & support for expecting & new parents to help them feel empowered & prepared for breastfeeding, sleep, & early parenting. I believe parents feel most empowered when they are given factual information & encouraged to listen to their instincts, allowing them to make the best decision for their family. There is no one right way to birth, feed, or parent your baby. 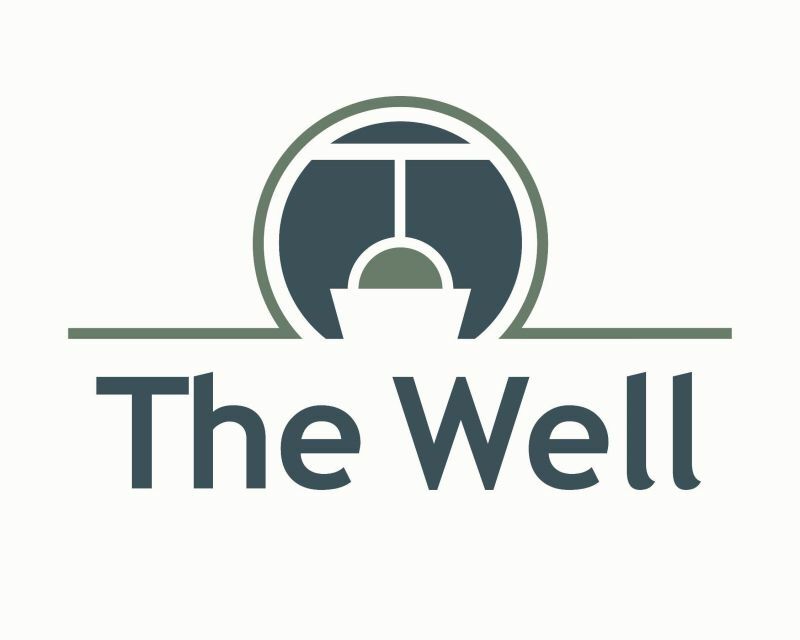 The Well is an inclusive practice where everybody & every body is celebrated & welcomed.